We’d love your help. Let us know what’s wrong with this preview of Armada by Reader's Companions. 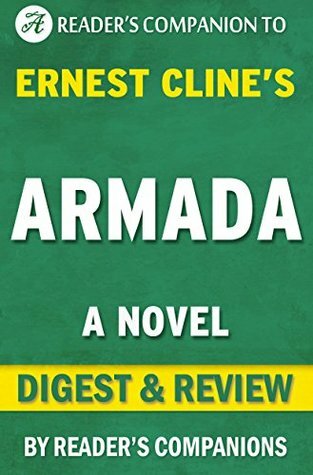 Armada, known as a book of pop cultural references and fan fiction, is written by Ernest Cline. The hero in the story is Zack Lightman, a high school student. He happens to be the best player of a space-shooting game called Armada. The government notices his skills and asks him to help them fight alien invaders. Zack eventually helps conquer the alien invaders who intended to destroy planet Earth. • Content for your book club or other group event. To ask other readers questions about Armada, please sign up.